About 10 years ago, I had a vision about how we could showcase the unsung heroes of the coffee world. Coffee roasters are the heroes working at the back end of the coffee business. 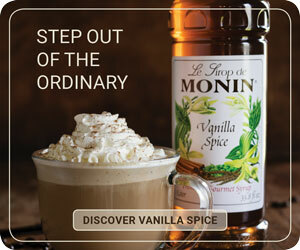 They are the ones who are developing the product that makes the face and flavor profile for the coffee company. Baristas get most of the glory for what’s essentially a team effort, which it takes to get green beans into the cup. They are an important part of the process, without a doubt, but I thought the story being told was one-sided. I thought we should reward the whole process of the coffee business, including the coffee roaster. With the help of the whole coffee industry, we could change the thinking of the coffee market and promote the skill of the coffee roaster by creating an independent coffee competition that involved all players. The key difference is that we’d have coffee roasters as judges. This has been happening for 100 years or more in the wine industry, so it could not be that hard to achieve… Or so I thought. The Golden Bean team has worked hard over the years to perfect all elements of the event based on feedback from past competitors. We’ve made changes to make it as fair and ethical as possible. Entries have grown annually by 20 percent, with thousands of coffees judged over the four days of the event. We utilize the latest technology and highest quality equipment to brew each category of coffee judged. This year is no exception, with Puqpress controlling the consistency of every espresso shot to ensure mistake-free tamping, and the latest technology in online booking, Award Force, will follow the coffee all the way from the entry to the judging table. I am also now very fortunate to have Jan Weigel as a major part of the Golden Bean team in North America. 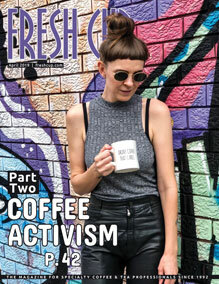 Jan has over 25 years of coffee industry knowledge through her involvement and ownership of Fresh Cup Magazine. She is a friend to all. Jan has made my life so much easier—organizing events, her understanding of the global coffee industry, and translating my Australian accent into English. Today, the Golden Bean Coffee Roaster Competition is the largest coffee roasting competition in the world. One of our biggest challenges, however, is getting coffee roasters to actually attend Golden Bean and be a part of the judging and conference format. To judge over 1,000 coffee entries, we need at least 100 coffee roasters in attendance. Roasters always say the same thing—that it is too hard to leave the business for so many days. The result we see, though, is that the roasters who do attend come back the following year. Once they’ve been to the Bean, they see the value and effort behind it. 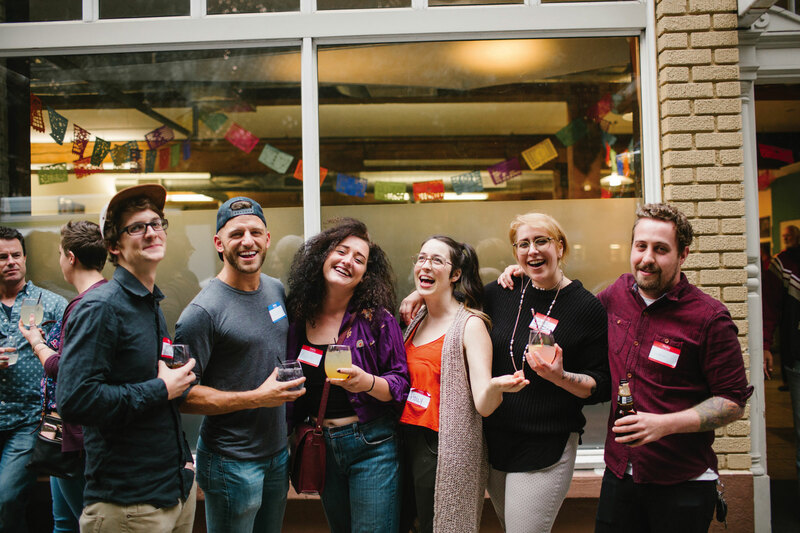 The Golden Bean is about the roasting community, and by attending, they can build a bigger, better network. Attendees are also judges at the Golden Bean. 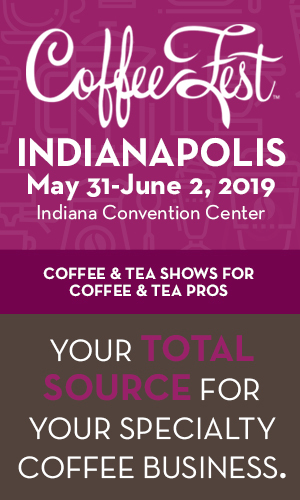 After 10 years of national competition, we have networked hundreds of coffee products and service companies together, from green bean farmers and agents, to foreign diplomats, machine manufacturers, and technology suppliers—all coming together over four networking days. Between judging sessions and over lunch, industry experts and suppliers talk about innovations and issues. Fun social events in the evenings let everyone get to know each another on a more personal level. Saturday morning is the Green Bean Zone, the place for green bean companies to cup their origins with coffee roasters in attendance. The Golden Bean is an amazing sales tool for coffee companies, with millions of dollars in sales generated. 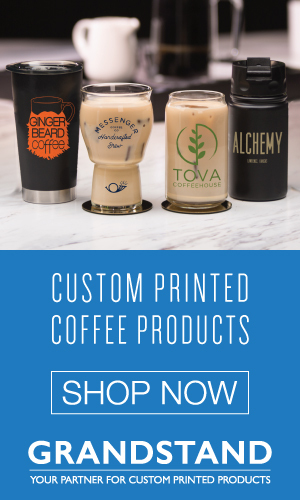 Affiliated businesses are also welcome to showcase their solutions at the Green Bean Zone, featuring the latest equipment available to coffee roasters and the smartest technology out there today. On average, we reward about one out of every four entries with medals, and we give feedback straight after judging. Awards Night, held directly after the event, is a way for everyone to cheer on the winners, and the theme this year is “Medieval!” So let your hair go wild, put on your best “Game of Thrones” inspired outfit, and come have fun with the Golden bean team. 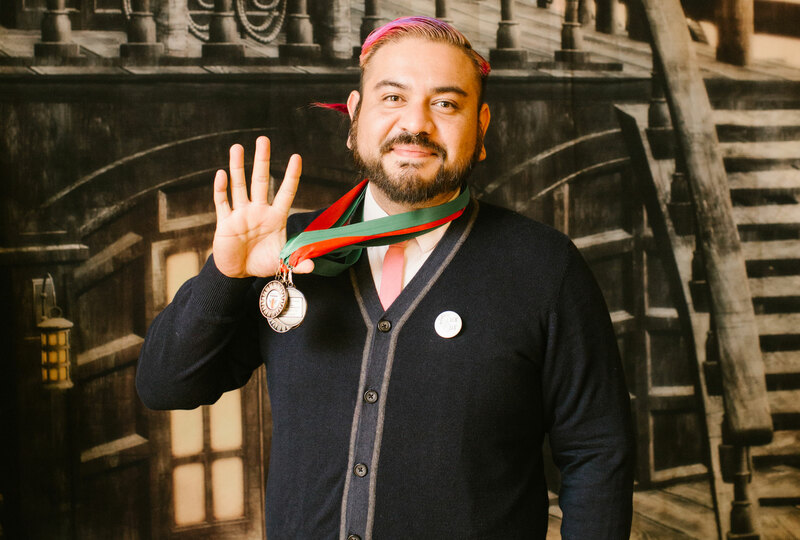 Steve Cuevas of Black Oak Coffee Roasters—2017 Golden Bean overall winner. I am very proud of the Golden Bean team and for the achievements and growth of the competition. I invite all roasters to get involved and make some time to grow your knowledge base and participate in judging at the competition in Portland, Oregon. If you can’t attend, I urge you to enter your coffee. But most of all, we would like to see you there. Who will win Golden Bean 2018?